This group is suitable for both beginners and advanced. Learn to enjoy this fascinating art work. This group meets at a member's home. 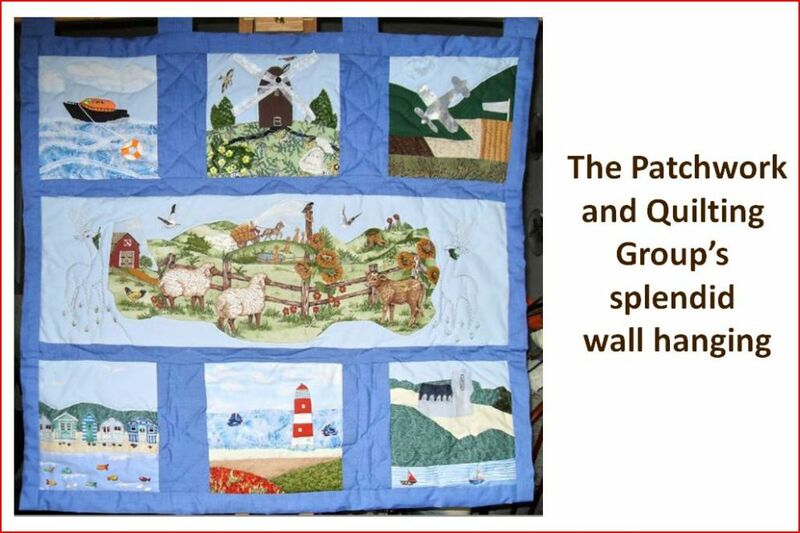 The group is currently full but if you would be interested in taking up patchwork then please email our U3A's Groups' Coordinator using the bluebird contact box at the top right of the page.